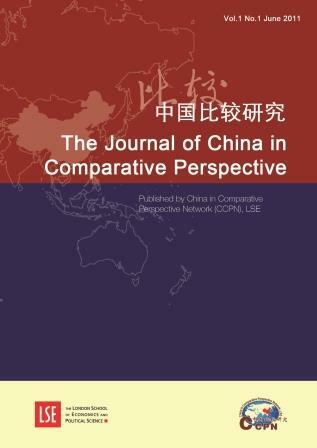 View cart “Journal of China in Comparative Perspective, Vol.1 Issue 1, 2015” has been added to your cart. China and India are two ancient civilizations. The two nations are very different in general impression. According to personal living and research experiences in the two nations, the author found out significant commonness based on a huge continental society with a long history. Tibet is located between China and India. 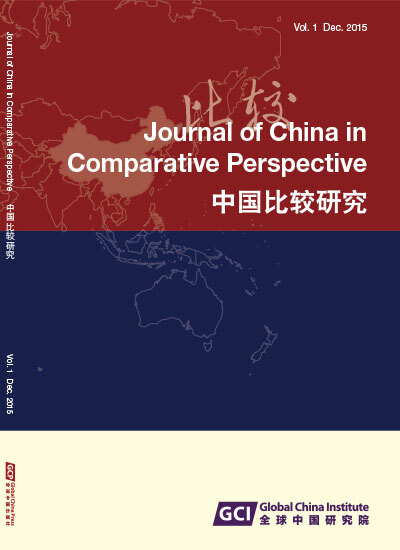 The author observed different attitudes of Han people and Hindus towards Tibetans, which is related to characteristics of two civilizations and the nature of two societies. Regarding the acceptance of Buddhism, finally the author discusses the different attitudes of Tibetans, Han people and Japanese. Abstract: China and India are two ancient civilizations. The two nations are very different in general impression. According to personal living and research experiences in the two nations, the author found out significant commonness based on a huge continental society with a long history. Tibet is located between China and India. The author observed different attitudes of Han people and Hindus towards Tibetans, which is related to characteristics of two civilizations and the nature of two societies. Regarding the acceptance of Buddhism, finally the author discusses the different attitudes of Tibetans, Han people and Japanese. Chie Nakane 中根千枝 is Professor Emeritus at the University of Tokyo, Japan, where she taught Social Anthropology, and also became Director of the Institute of Oriental Culture. She was a Visiting Professor at the University of Chicago and the School of Oriental and African Studies (University of London), as well as Professor at Large at Cornell University. Professor Nakane is also an honorary member of the Royal Anthropological Institute of Great Britain and Ireland. Her research is dedicated to cross-cultural comparisons of Asian societies, particularly Japan, China and India. She is best known for her book Japanese Society (1970).